Just caught a 4lber and 2lber. 4lber was enormous. No size limit with these baits. These are the cat’s @$$ for sure!!! This almost my sole bass bait. Can be fish in to many ways to even start to mention. The best bait for a novice and a pro by far. I’ve boated 60 bass before noon with one friend on more than one occasion with these. Swampberry all the way. Thank you guys for what you do! 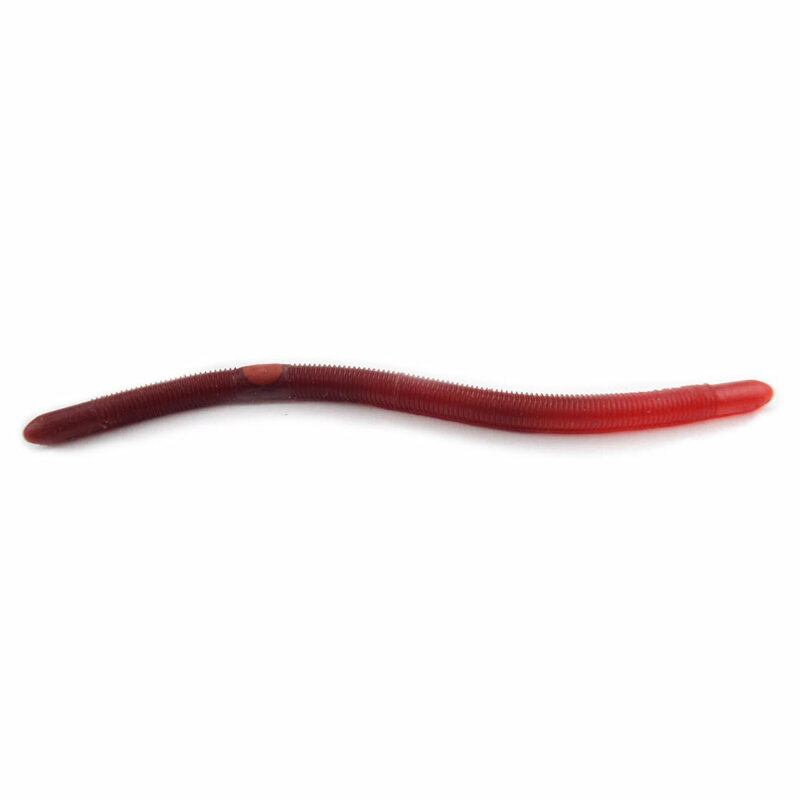 These worms are my go to bait.They always catch bass for me and my wife loves them.They make her so happy when she gets a bass in the boat.Great for off the bank fishing as well. Thanks Bass Tackle USA for your great prices. My grandparents, father and uncle taught me fishing growing up in Indiana near Warsaw, we slayed the fish with these baits from the 1960 to current. i now live in WA. state and want to find out to purchase them by the card, I believe there were 20 to a card. I dident order them, i bought them at a market in the fishing isle. i got one normal colored one, put in on a snap swivle and BANG, largemouth bass at my local pond destroy it. This is about the only bait I use.largest bass to date is a 4pounder but I am working for bigger.can you make a larger version for the really big bass?i know it would work.thanks for this awesome bait!!!! 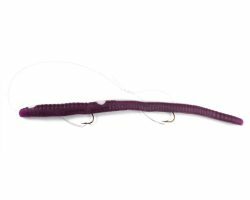 Hi Jim, Have you tried the 3 Hook Bass Crawler? It is a 6 1/2 in. 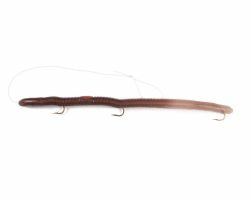 larger and heavier worm with 1 #6 hook in the tail and 2 #4 hooks in the middle and front. I think you would like them. Thanks and have fun fishing this season. 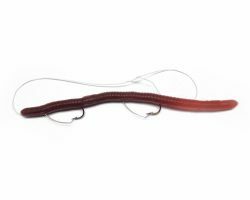 Using Kellys Bass Worms will keep you smiling while your reeling those fish in. My dad and I discovered Kelly worms in the mid 80’s. At the time all that was available in our area was the Reveille Jr. The grape seemed to be the goto color for us, and for the most part, still is. With no such thing as the web, we had no idea there was a larger version. We had always used them for crappie, but seemed to always get a bass or two. So we really wanted a bigger bait. 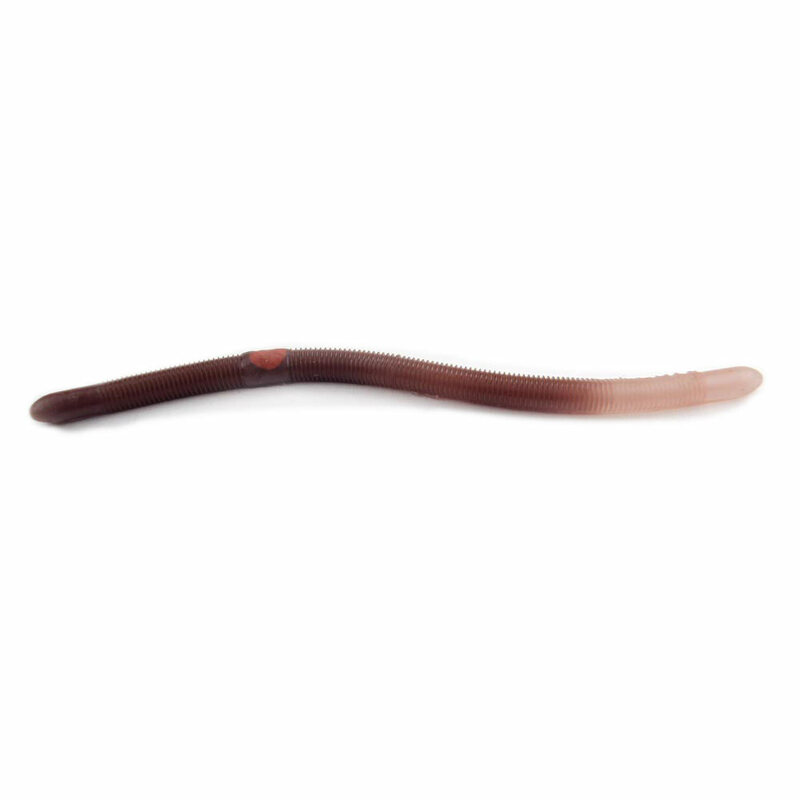 I moved away for work and found out about the 5 1/2″ worms. They did not disappoint! The Pier Boy is now my favorite Kelly. I can honestly say I could count on 1 hand the times I didn’t have a Kelly of some size in my tackle box. I love that they are easy enough to use, that my kids can fish them without issue. Not many baits that really work, you can say that about. Thanks for many years of great fishing!!! They work in any state that has water and fish. My friends know they are essential and we buy them a dozen at a time. I have been using these lures sincere I was a kid and for pond fishing there really isn’t anything better. 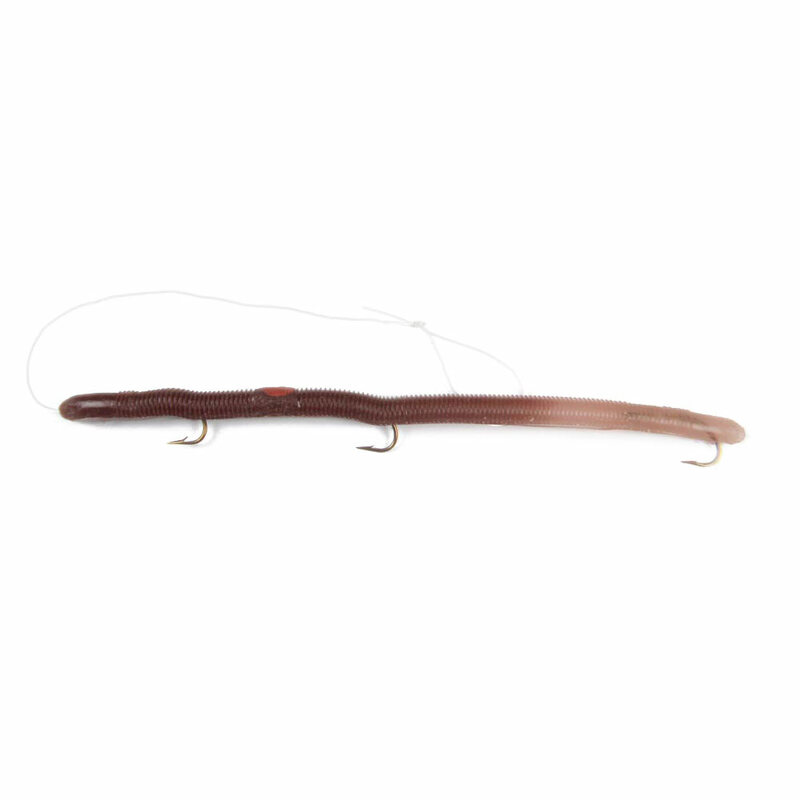 I have watched bass turn 180° around and start stalking this lure. It attracts them like no other. The 3 hooks make sure you rarely loose a fish. 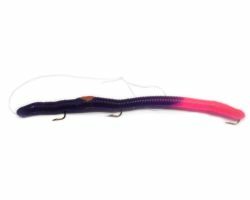 How do you tie the worm loop leader on to your line??? Attach a snap and swivel to the end of the line on your fishing rod. Hook the loop on the snap. 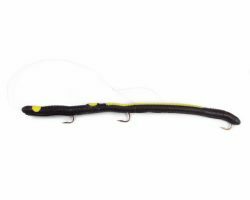 It is good to use a snap & swivel, it will keep your line from twisting. You can go to the website and look in the “How To fish Kellys”, it will give you a lot of information. The Pier-Boy Special is definitely a go to lure for bass. I don’t get out that often and last week I was at a small lake in PA I just couldn’t hook any largemouth bass with the lures I was using. Then I remembered the success I had previously with this lure – 4 years ago. I switched to the Pier-Boy and within 25 min I caught two nice largemouths. I’m back to the website because I’m ordering more. even when the barometer isnt “right” my purple worm finds em everytime. i fish mostly streams and small rivers. i refuse to go without this bait. Absolutely the best bass lure I have ever used! Regularly boat 50+ bass in a day between two guys with these. The fish love them. Can be used so many different ways its ridiculous. Fast, slow, dead stick, slow troll…. ect. Love love love them!!! 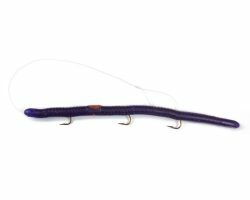 The Neutral Clear Tail Pier Boy Special is hands down, the best Bass Lure I have ever used. So easy to fish for the kids as well. 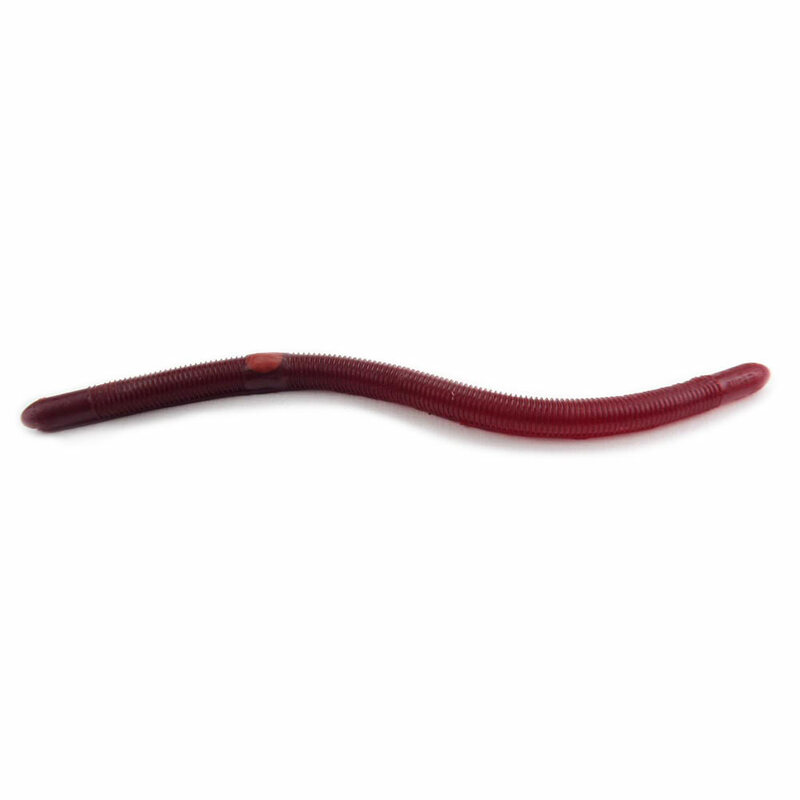 Everything bites this lure due to its strong resemblance to a natural worm. I first started using these about 20 years ago when a friend of mine introduced them to me. They have been my go-to bass lure ever since and I have converted dozens of my friends by out-fishing them on so many occasions! 🙂 My two other favorite colours are Black / Chartreuse Fire tail and Purple Fire tail. If you have these 3 on your tackle box you are ready for pretty much any water conditions at the weed line.